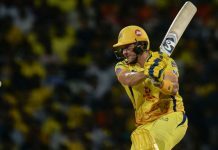 Santner, though, kept his nerves amid the commotion to hit Stokes’ last ball for a six over long-on to help Dhoni become the only captain with 100 wins, from 166 IPL games. 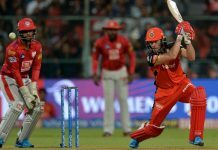 “They (Rajasthan) were able to build up pressure right till the end. Once you win games like these, you are able to take a lot,” the wicketkeeper-batsman said after the win. 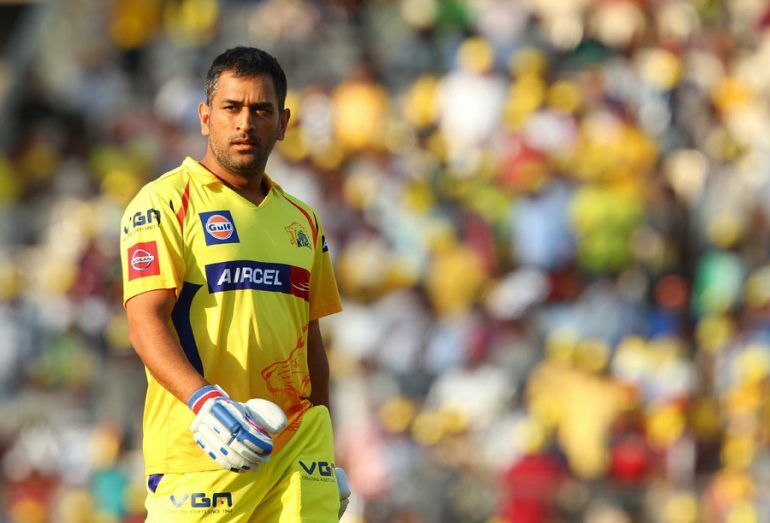 The former India captain has led Chennai to three titles in the world’s most popular T20 league and has also had a runners-up finish with the now defunct Rising Pune Supergiants in their two years of existence.